Jurong West HDB Flats for Sale & Rent. Pricing, Amenities & More! Jurong West is the largest town in the Western part of Singapore. The town used to contain swamps, low hills and thick jungle. In the 1960s, the government filled the swamps with land from the hill and the place was developed into an industrial estate with some housings. In the 1970s, housing developments in the Jurong area took off when Boon Lay, Taman Jurong, Hong Kah and other estates formed Jurong West New Town. In recent years, we can anticipate the revitalisation of the Jurong Lake District in the coming years to transform Jurong into an attractive location to live, work and play. 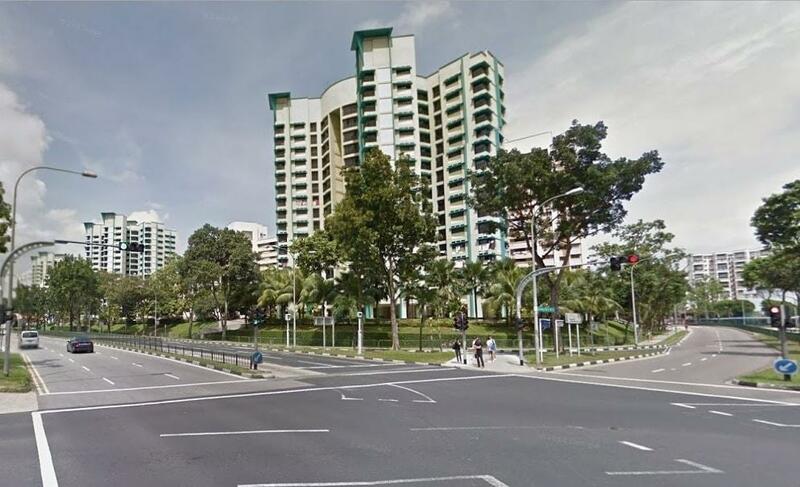 Jurong West is home to an estimated 259,600 HDB residents and there are about 70,323 flats in the town. It is divided into 9 subzones. Singapore's second university, the Nanyang Technological University is located within the town at Nanyang Avenue. Additionally, a popular hangout for both university students and residents alike is Jurong Point, one of the largest suburban malls in Singapore.